17.K.R. 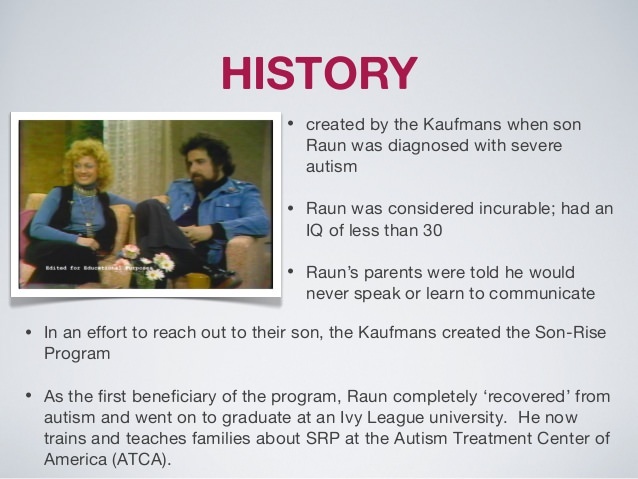 Williams & J. G. Wishart The Son-Rise Program intervention forautism: an investigation into family experiences. Journal of Intellectual Disability Research. 2003, 47, 201-219. 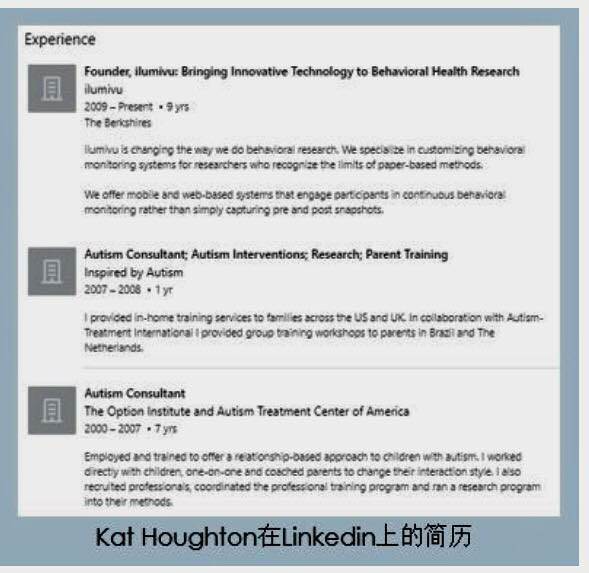 18.K.R.WILLIAMS The Son-Rise Program®intervention for autism Prerequisites for evaluation. Autism. 2006, 10(1), 86-102. 19.KatHoughton, Julia Schuchard, Charlie Lewis. Cynthia K.Thompson. 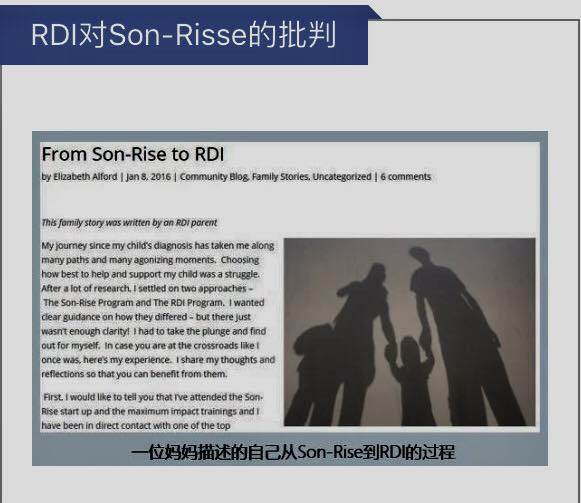 Promoting child-initiatedsocial-communication in children with autism: Son-Rise Program interventioneffects. Journal of Communication Disorders. 2013, 46(5-6), 495-506.